The Pacific Northwest has held the line against dirty fossil fuels for nearly a decade, but the job is far from over. 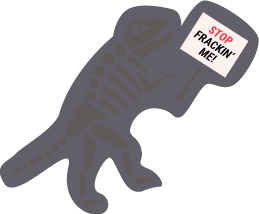 Sign up for updates and help us kick fracked gas. Now is the time to double down on renewable energy!